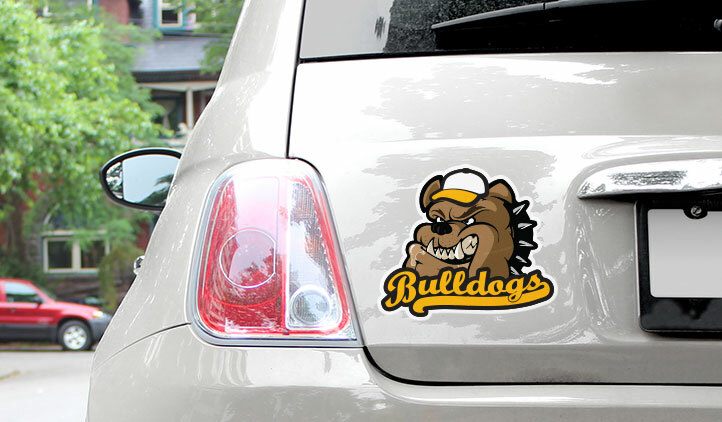 Create custom car decals to promote your business, product or service, or show support for your favorite team. 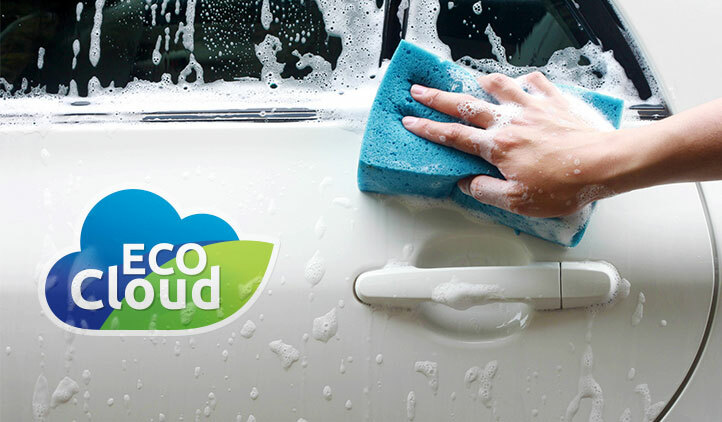 Looking for a way to utilize your vehicle to its utmost potential? Look no further than with StickerYou’s custom car decals. Car decals are a great way to customize your vehicle to brand your business or express yourself. 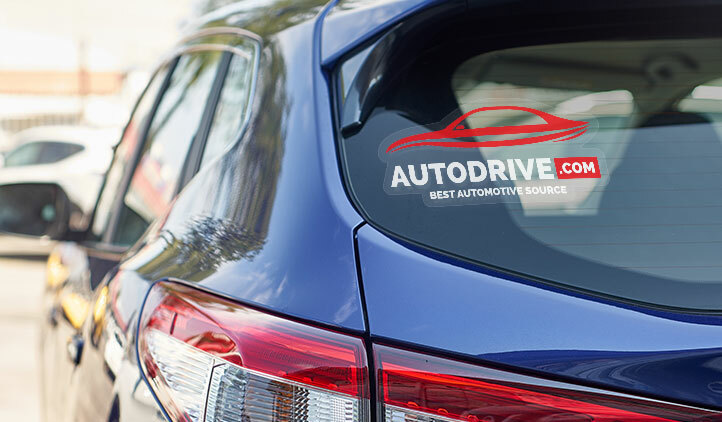 Not only are customized car decals a cool way to deck out your ride, they’re also an effective advertising tool to help maximize your brand awareness. 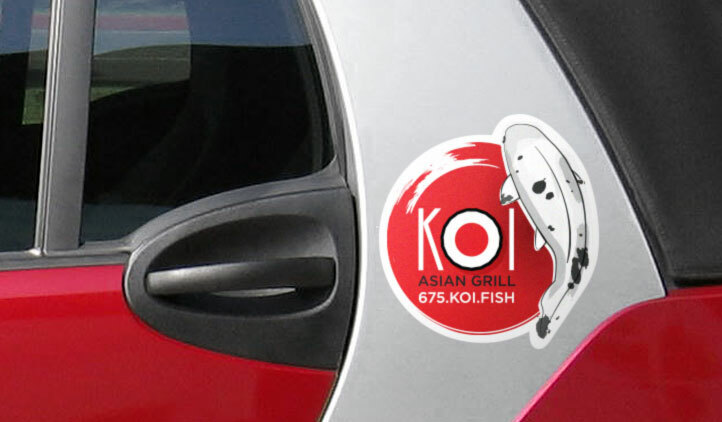 With no limit in size, shape and quantity, the messaging possibilities of car decal stickers are endless! StickerYou’s car decals, including vinyl lettering and numbers, can be customized to display any message that you want, making them great for your business or personal needs. Making your own custom car decal is easy. Start by choosing designs from our Art Gallery or upload your own logo, quotes, or images, choose your size, quantity and checkout! Make your own car decals to advertise your business or represent your favorite cause, team, brand, and anything else that matters to you! Since our custom car decals are printed with a clear backing, you can choose to print your logo or design on either side of the adhesive and apply the decal to the outside or inside of your car windows with no hassle! You can also apply your custom decals anywhere on your car including doors, bumper, and even windshield. They’re waterproof, weather resistant, and removable without residue so you can be sure that these custom decals for cars will last long and stick strong without leaving behind a mess. Create custom vehicle decals and custom vinyl decals for cars, trucks, and even motorcycles. When you show off your cool decal stickers and personalized car decals, being on the road or even stuck in traffic isn’t so bad anymore!